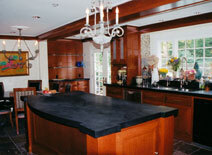 Each kitchen offers unique opportunities to express our clients’ vision while creating a fully functional design for the casual or the professional chef. 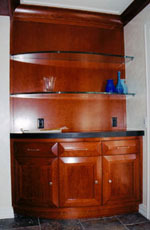 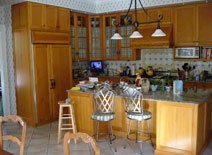 In addition to the cabinetry kitchens have included tables, banquets, serving carts and pantries. 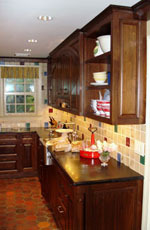 Here are a few examples of the kitchens we have completed.